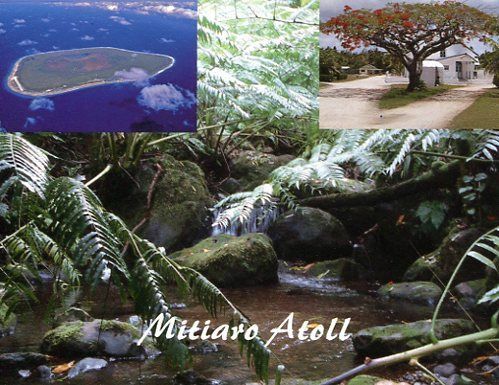 E51AND will be active from Mauke Island (IOTA OC-083) 10 - 13 June 2014 and Mitiaro Island (IOTA OC-083) 15 - 18 July 2014. 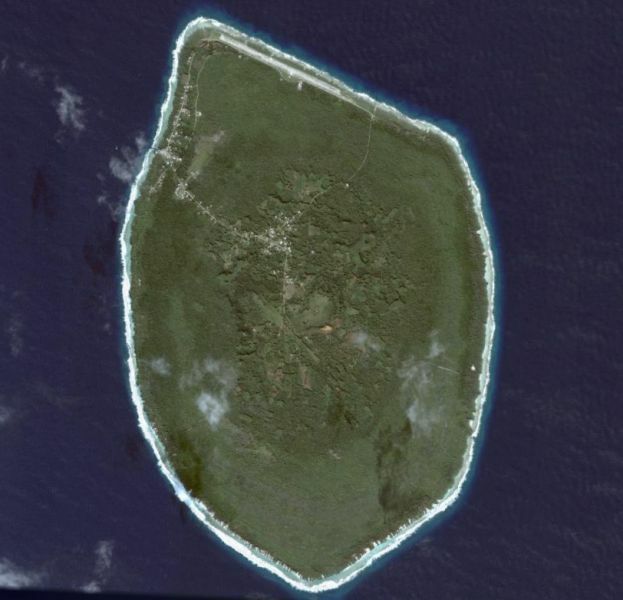 Both Island belong to IOTA OC-083 and South Cook Islands. QSL direct to: BOX 518 Avarua, Rarotonga, Cook Islands.